An easy and cost effective way to gain additional living space and added value for your home. Whether the garage is attached to the house or detached it’s easy to take advantage of what is currently lost space or storage. Tiling is one of our favourite services. With the range of modern and traditional tiles available it’s easy to transform a tired bathroom, kitchen or floor into something very special. We offer both an installation service and supply and installation. 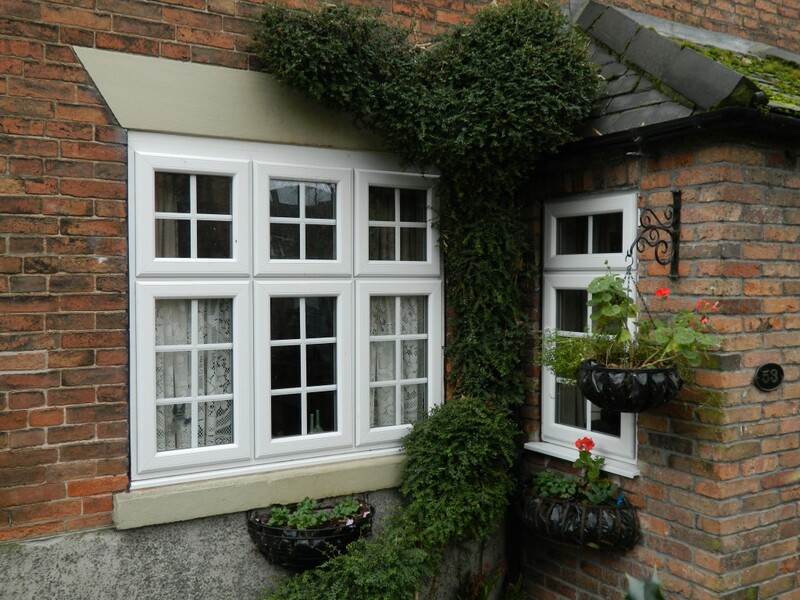 Our range of energy efficient replacement windows includes products to suit all types of property from traditional to very contemporary new developments in PVCu, aluminium and timber. 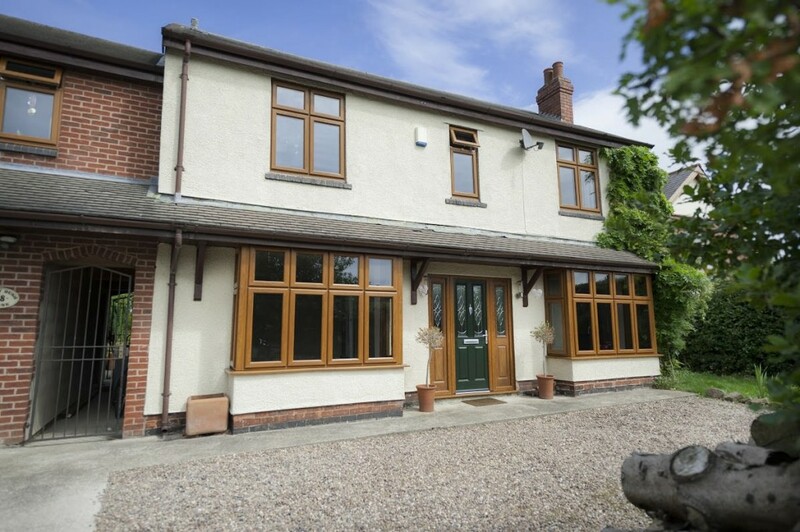 Our new flush sash profiles are a genuine alternative to traditional timber windows. Entrance doors are an exciting part of any home. 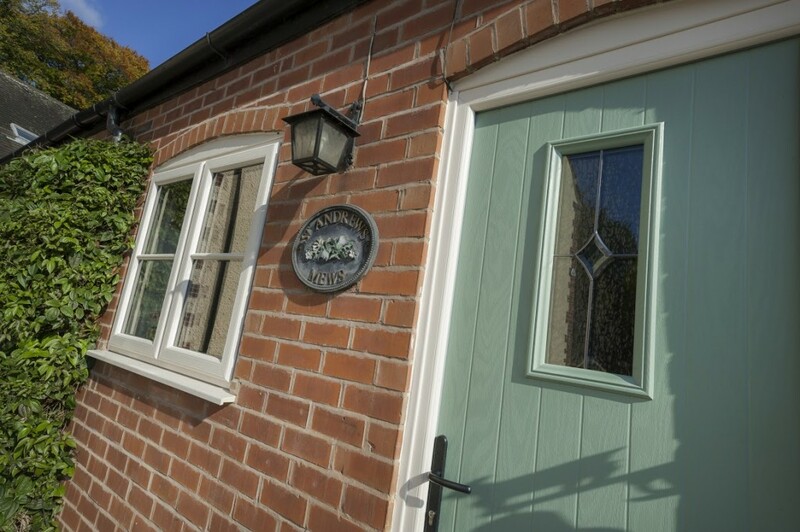 Our range of high security doors includes designs to add a touch of flair to any property and be a warm, secure and practical addition to the home. 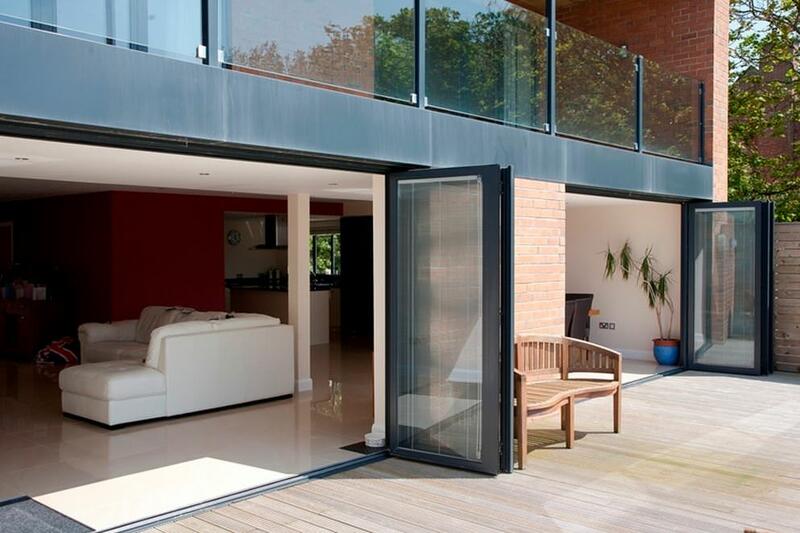 Bi-fold doors are a secure, energy efficient and versatile part of our range. Available in PVCu and aluminium bi-fold doors can be used as an external door or as in internal partition door in any colour. 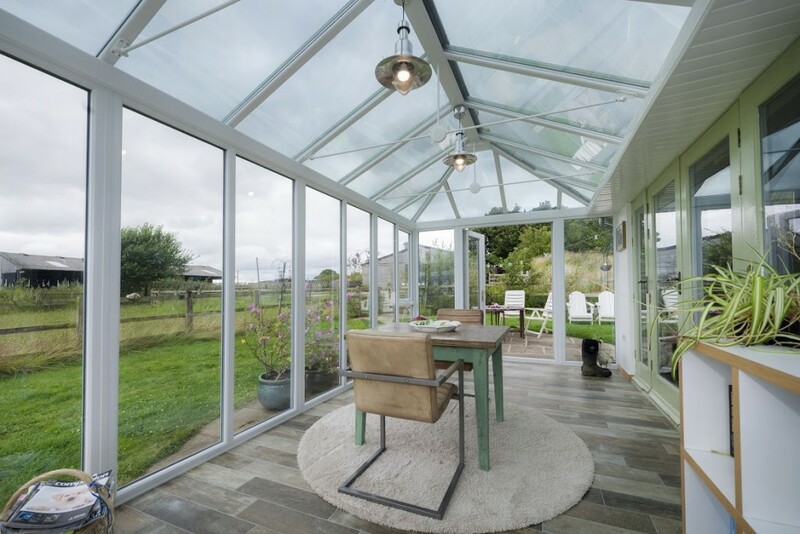 Conservatory design has changed; a conservatory can be a room you can use all year round and our product range includes products to create an attractive, warm and valuable extended living space to the modern home. Orangeries are an exciting part of modern living spaces and with recent product advances they are within reach of modern home owners. 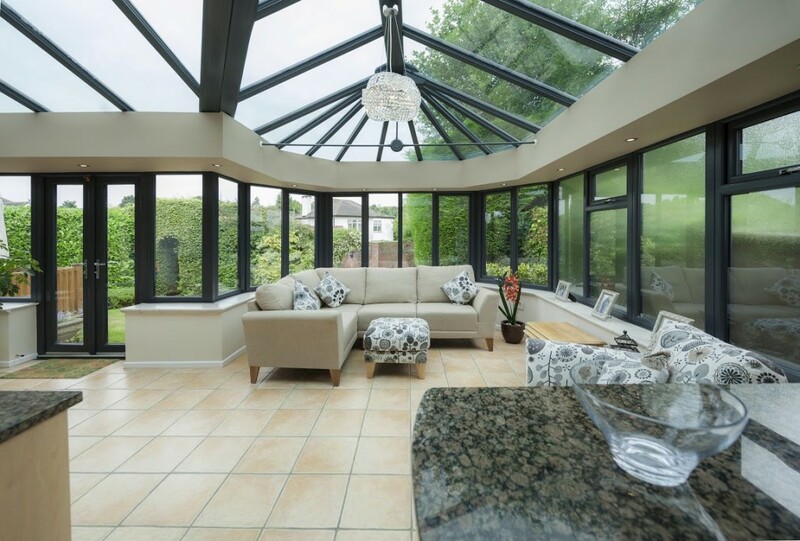 When combined with modern advanced in roof glazing an orangery is a perfect way to add style to the home. 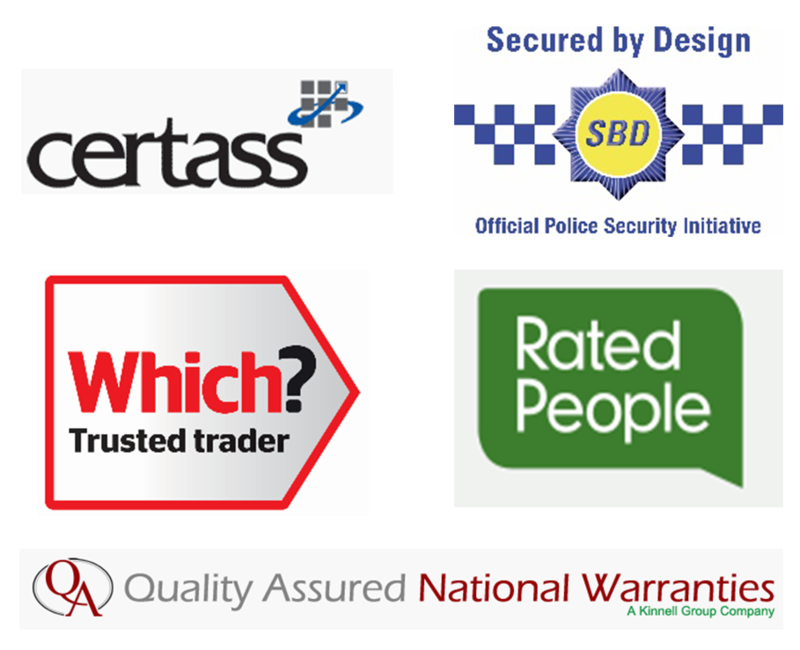 We are a small family run business focussing on customer service and recommendations. We employ no high pressure sales people we simply offer honest advice followed up by written quotations. Over the last ten years we have built a reputation for quality products and value for money. Need some extra space and have a garage just storing the odd item. Convert your garage into liveable space, an extra dining room, extended kitchen or even an office. With open plan living you can create that new feel of living. Allow the rooms to seamlessly flow through your property to bring an air of spaciousness. 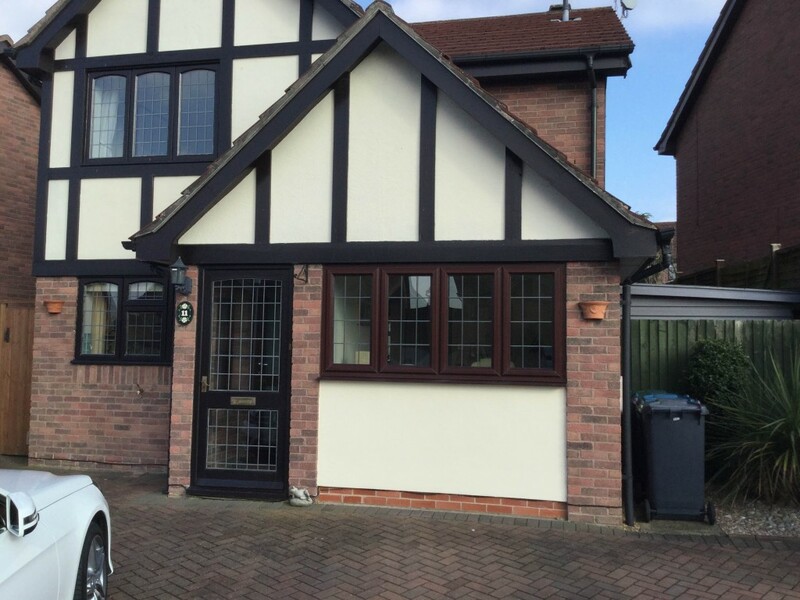 Not sure about choosing your contractor for your your property work, please feel free to get in touch to hear about our guarantee and promise.